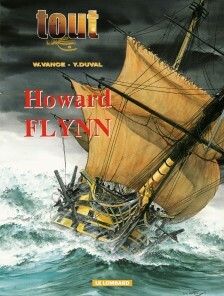 The name of William Vance is mainly associated with three bestsellers: ‘XIII’ (with J. 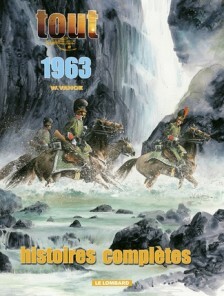 Van Hamme), ‘Bruce J. Hawker ‘(with A.-P. Duchâteau) and’ Bruno Brazil ‘(with Greg). This is, however, only a small portion of his amazing work! 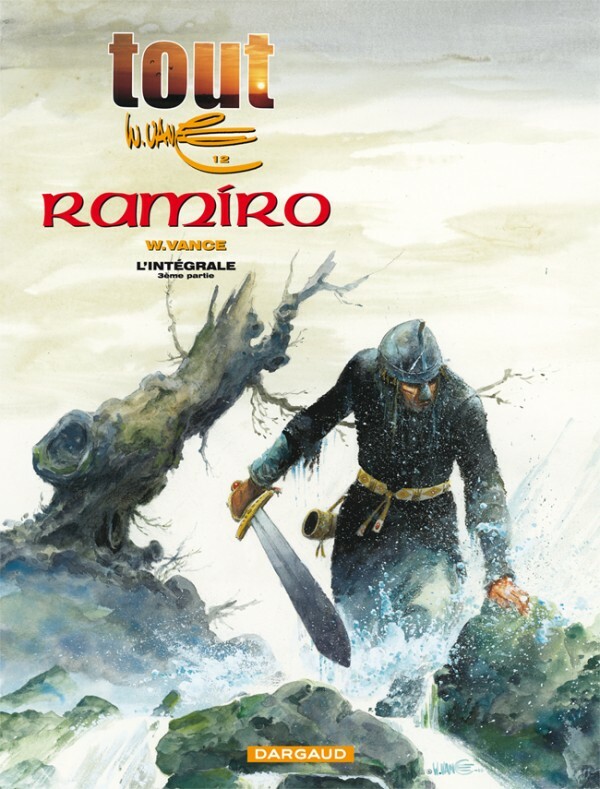 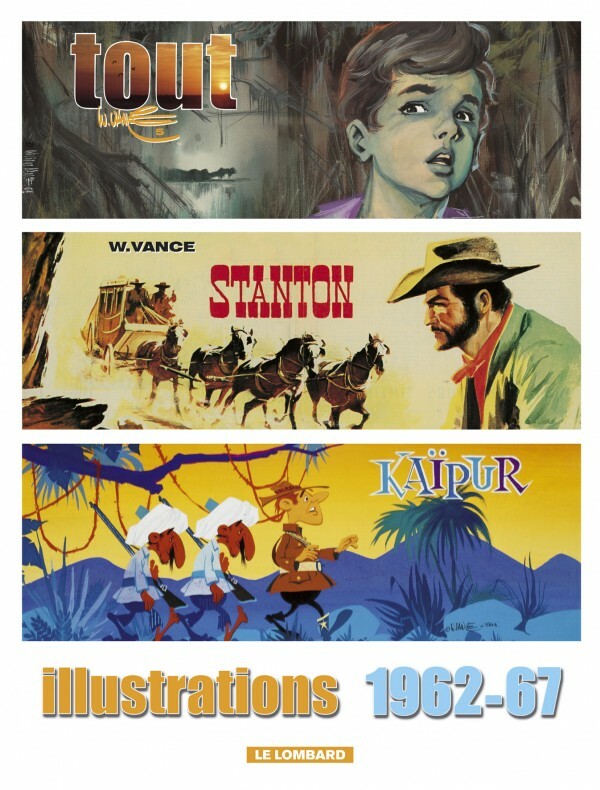 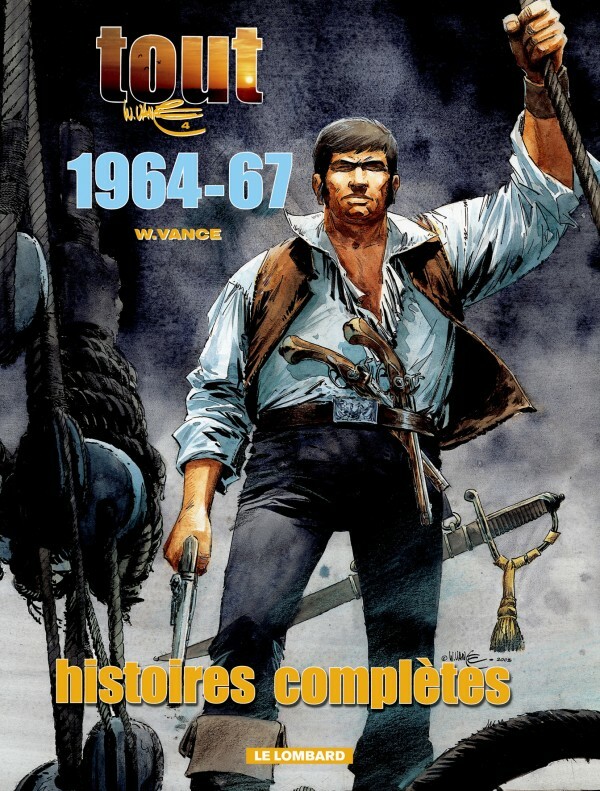 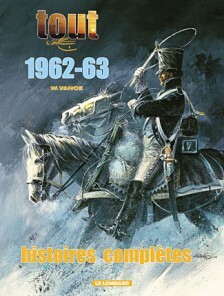 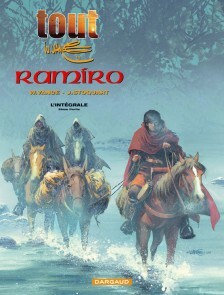 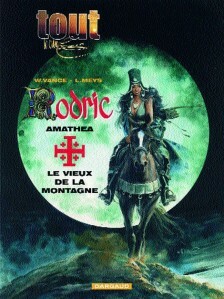 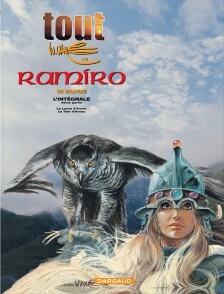 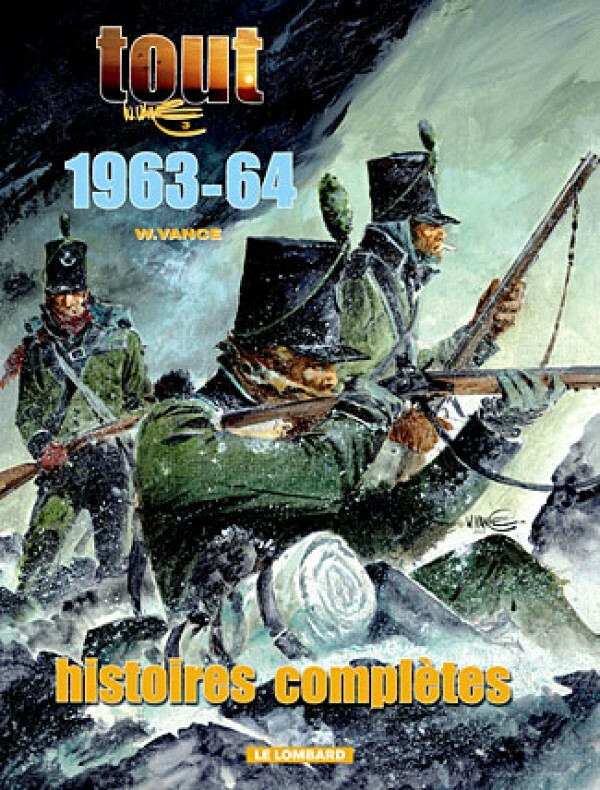 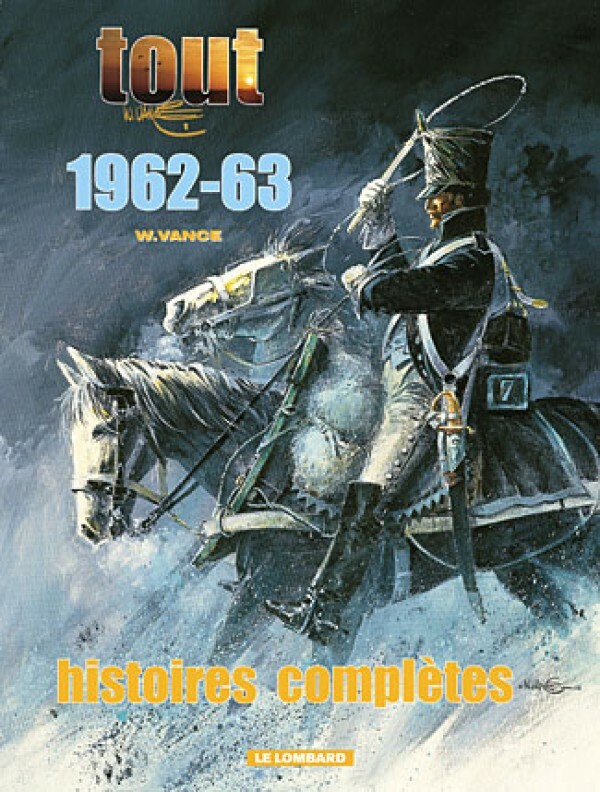 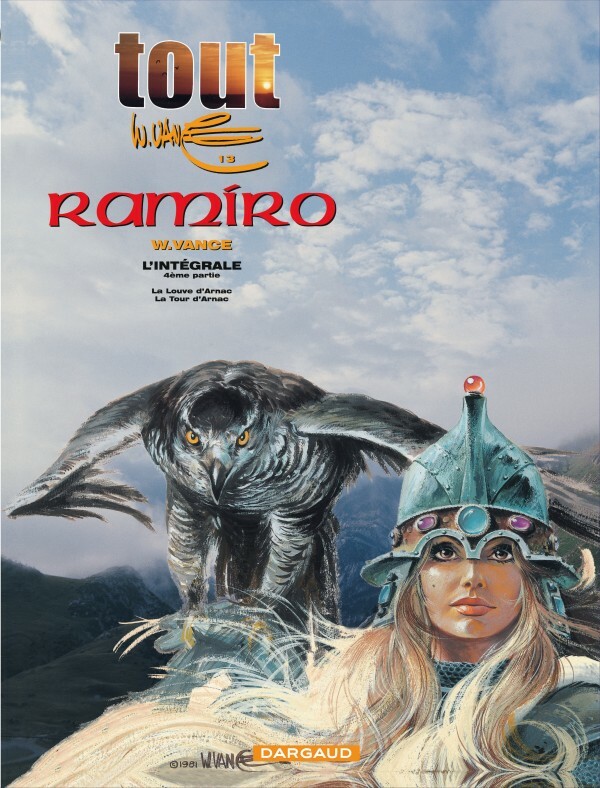 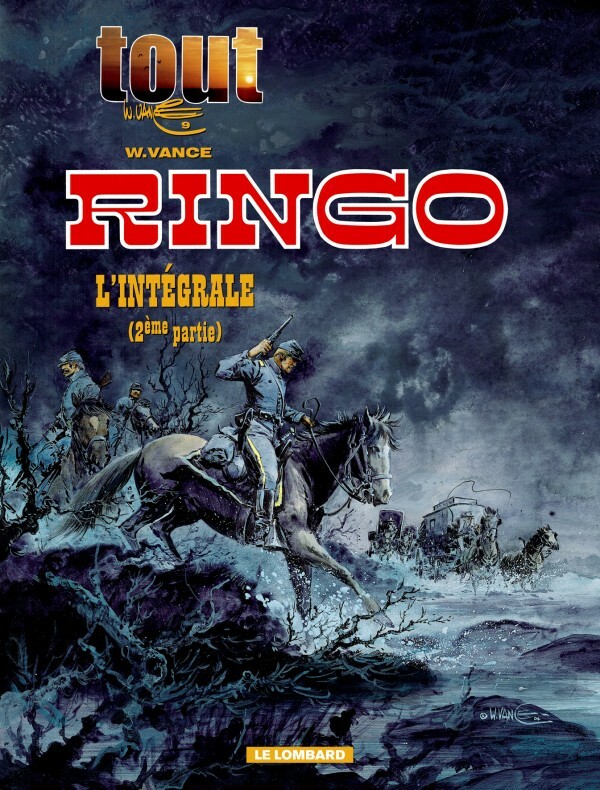 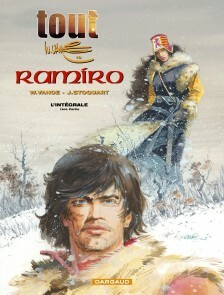 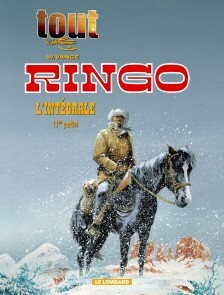 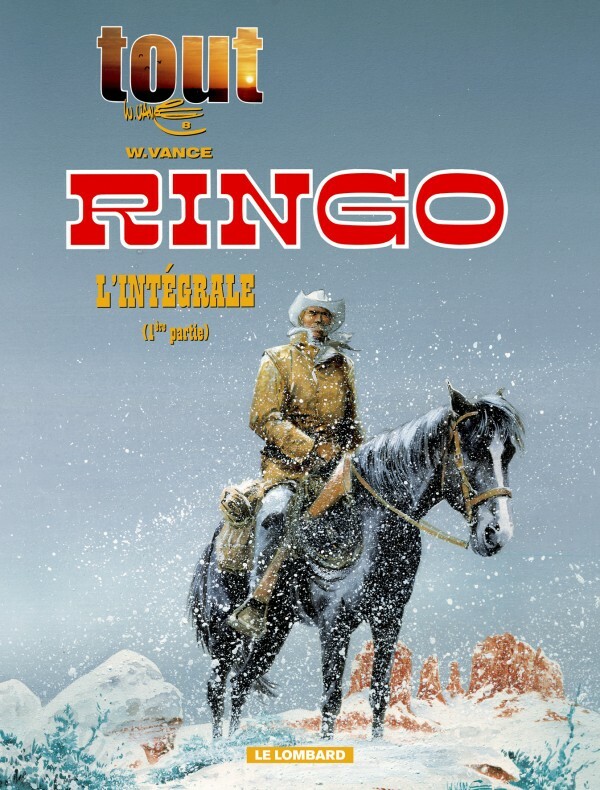 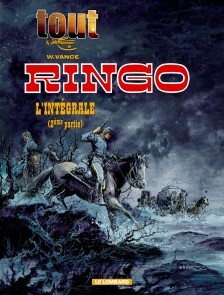 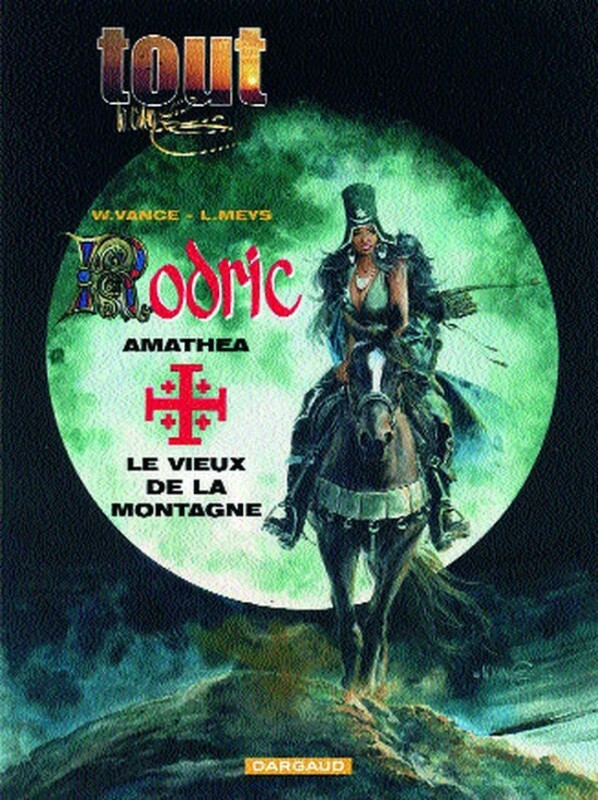 That is way these ‘Tout Vance’ collections aim to bring lesser known comic book gems back, such as the seventh volume ‘Rodric’, published by Dargaud.